First-time buyers continue to remain active in the UK property market with the number of mortgages completed by them increasing by 4.6 per cent annually. 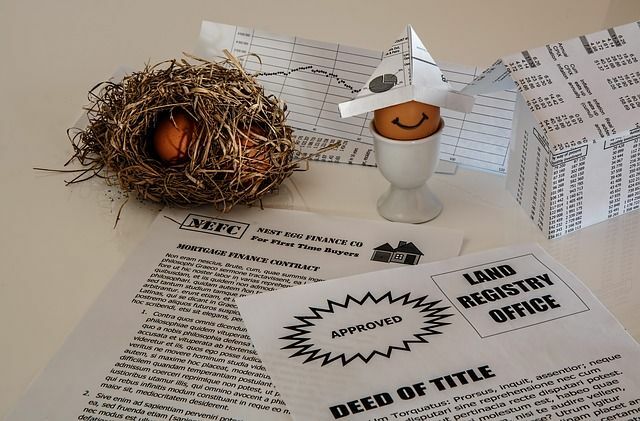 According to mortgage trends from UK Finance, there were 25,100 new first-time buyer mortgages completed in January 2019, 4.6 per cent more than in the same month in 2018. This suggests that the residential mortgage market has had a strong start to the year, despite ongoing economic uncertainty and the delay in the Brexit deal. The home-mover mortgage completion also experienced a surge. As many as 25,300 home-mover mortgages were completed in January, 2.8 per cent more year-on-year. Representing more than 250 firms across the banking and finance industry, data provided by UK Finance reflects the health of the UK residential property market. The statistics reveal that the demand for first-time buyer mortgages is on the rise, as a greater number of people is stepping on to the property ladder. Increasing job opportunities and mortgage availability are driving the demand for first-time buyer homes. Many developers are now coming up with schemes aimed at first-time buyers, offering London lifestyle and homes at prices achievable to them. LU2ON by Strawberry Star Group in Luton is ideal for first-time buyers, considering that it is just 23 minutes train journey from King’s Cross, St. Pancras International, Central London. For more information, visit LU2ON. This suggests that the residential mortgage market has had a strong start to the year, despite ongoing economic uncertainty.